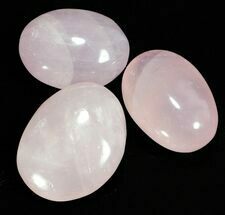 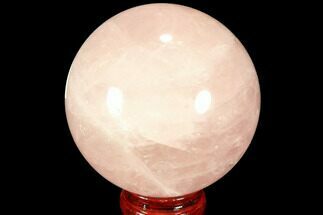 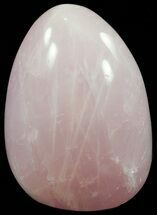 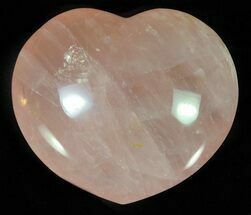 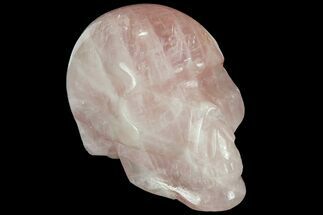 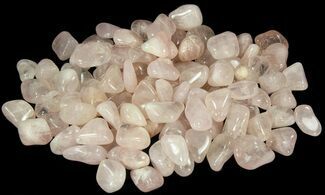 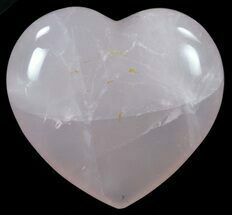 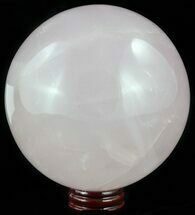 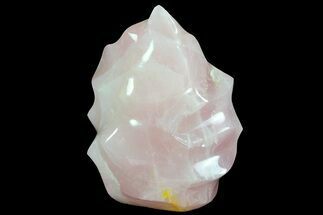 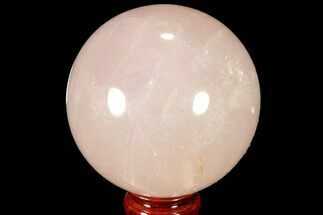 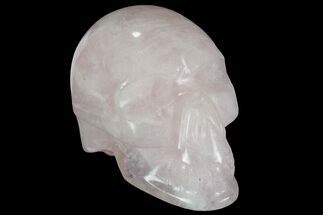 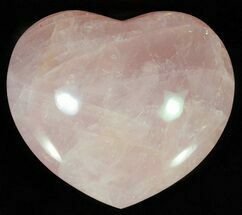 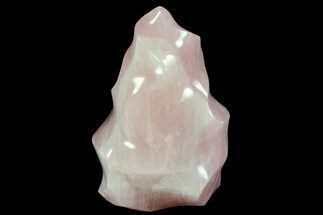 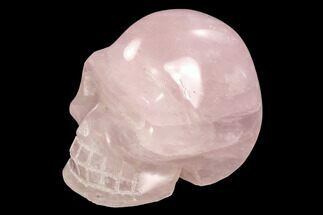 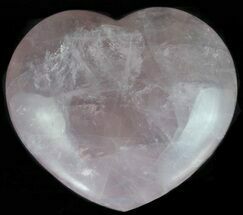 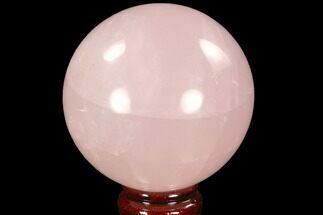 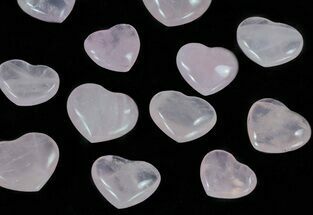 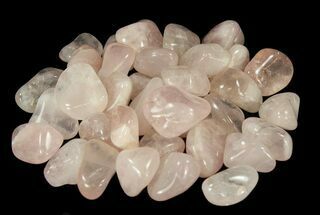 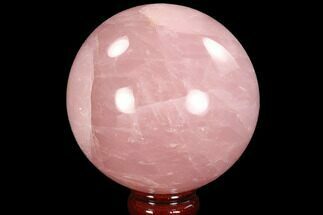 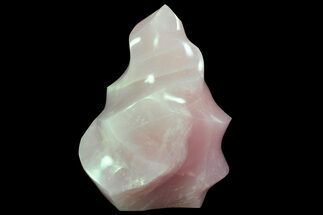 Rose quartz is a type of quartz which exhibits a pale pink to rose red hue. 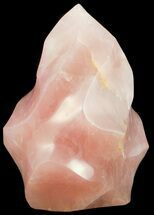 The color is usually considered as due to trace amounts of titanium, iron, and/or manganese within quartz. 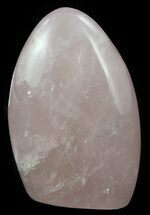 Recent X-ray diffraction studies suggest that the color is due to thin microscopic fibers of possibly dumortierite within the massive quartz. 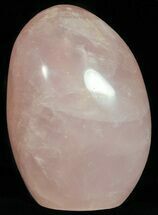 While rose quartz can be found many places throughout the world the best commercially available material comes from Madagascar and Brazil.